Last October, Mayor de Blasio upped his affordable-housing goal from 200,000 to 300,000 units. Under both visions, most units will come via preservation, not new construction. 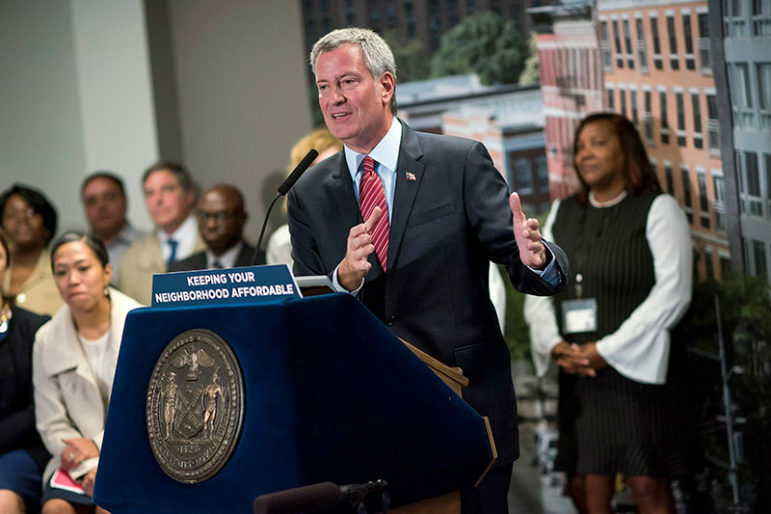 The de Blasio administration will need many ingredients if it’s going to put the city on track to meet the mayor’s goal of creating or preserving 300,000 units of housing by 2026. Money is a big one. Developers are another. Buildable land and unused zoning density are also on the list. But don’t forget landlords—or, to use the more polite term, property owners. They’re essential to the biggest part of the Housing New York strategy, which is the preservation of existing affordable housing. To get 180,000 units preserved, the city will have to find hundreds of landlords willing to cut a deal and accept city financial help in exchange for promising to maintain affordability. 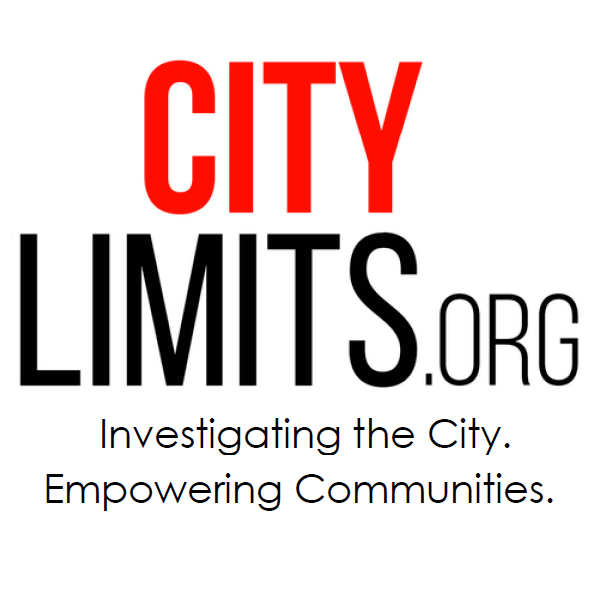 Last May, the city and its collaborator Enterprise Community Partners launched a two-year program called Landlord Ambassadors that empowered three experienced housing nonprofits (Northwest Bronx Community and Clergy Coalition in the Bronx, Mutual Housing Association of New York in Brooklyn and RiseBoro Community Partnership in Queens) to reach out to owners of small- and medium-sized residential properties. The program notched its first closing on June 20, with a $450,000 loan to a six-unit building at 1097 Glenmore Avenue in East New York. Two other buildings closed in the waning hours of the 2018 fiscal year, which ended June 30. Staff at the Department of Housing Preservation and Development worked right up to the midnight deadline to seal those deals, according to a spokeswoman. Three buildings in 13 months is not a pace that will make much of a dent in the mayor’s preservation goals. Yet even though the ambassador program’s stated purpose is “helping owners navigate the process of applying for HPD financing,” HPD says its impact goes well beyond the number of units that end up tied to city preservation loans. Technical assistance to landlords—clearing code violations, help hiring managers, setting up payment plans for tax liens—helps shore up units even if city financing and affordability deals never enter the picture. According to Judi Kende of Enterprise Community Partners, the 1097 Glemore Avenue property entered the program in February 2018 after a referral to HPD’s Green Housing Program through Community Retrofit, a separate program in Central Brooklyn. One lesson learned from the first deals, according to Kende, is the importance of bringing in managerial skill. “One thing that we’ll encourage Landlord Ambassadors to do more of going forward is work with owners to understand when they need a property management company,” she says. The outcome for 1097 Glenmore Avenue is a bespoke affordability deal. For the first five years, the owner must offer at least two apartments at rents affordable to households making no more than 50 percent of Area Median Income, or AMI (50 percent of which is $46,950 for a family of three), and at least three at 80 percent of AMI ($75,120 for a family of three). Then for the remaining 25 years of the affordability restrictions, two units must be affordable to 70 percent AMI households ($65,730) and three at 90 percent of AMI ($84,510). The city’s Landmarks Preservation Commission has the power to save valuable remnants of New York’s storied past. Yet it accepts the flimsiest arguments for tearing them down.